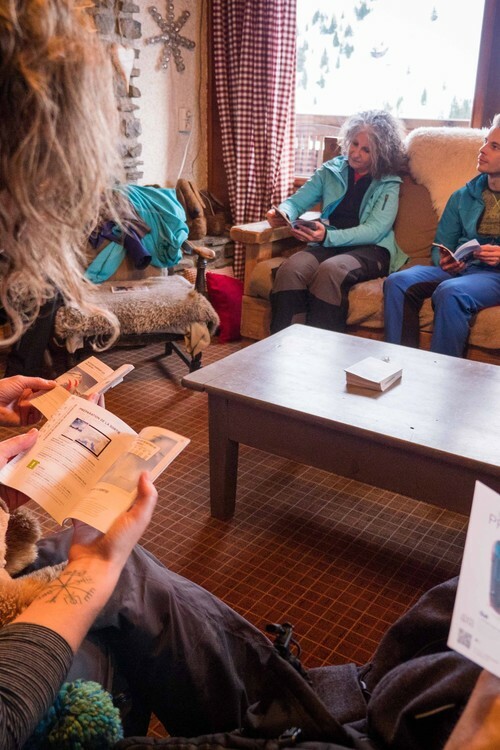 In the mountains, having the right equipment is a necessity, but even the best equipment in the world is useless in the event of an accident if we do not know how to use it properly. Our basic training "avalanches" brings you the necessary knowledge. It concentrates everything related to avalanche rescue, as well as the behavior to have in the field. 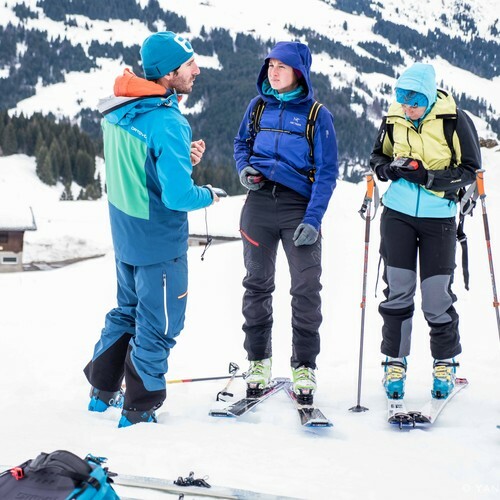 You'll have an overview of equipment, snow, avalanches and search methods that save you time. By working with the latest security technologies developed, you will learn the essential rules on finding victims, shoveling and polling. Use the latest security equipment. 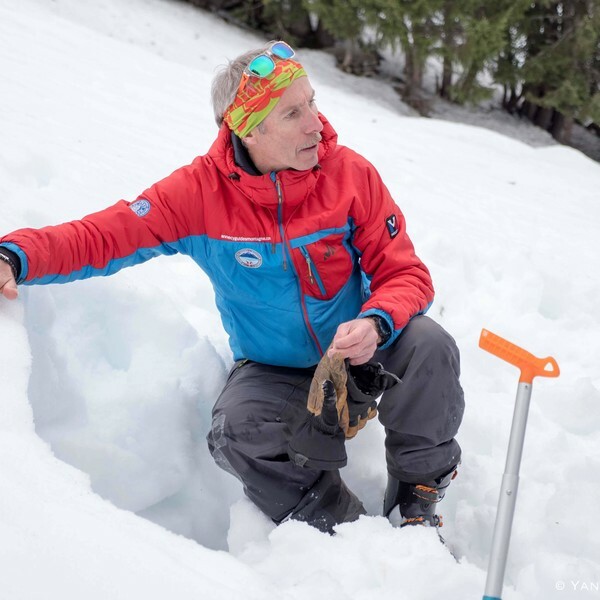 Beginner or participant wishing to improve his avalanche search technique or for an update.